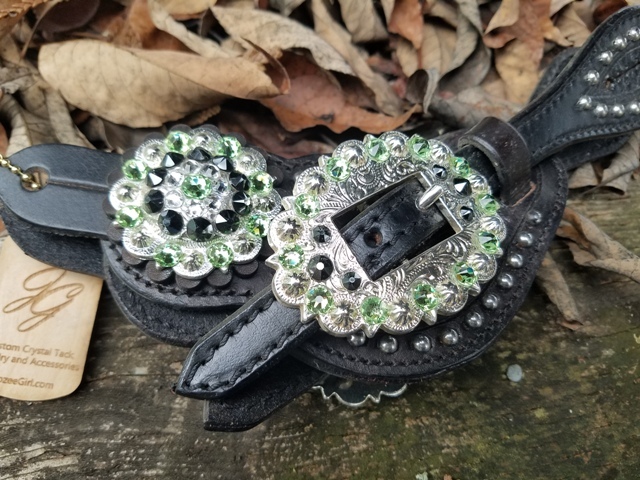 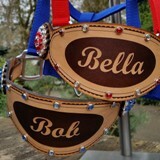 Jozee Girl Designs Custom Crystal Tack, Jewelry & Accessories - Custom Bronc Halter ~ Personalized! 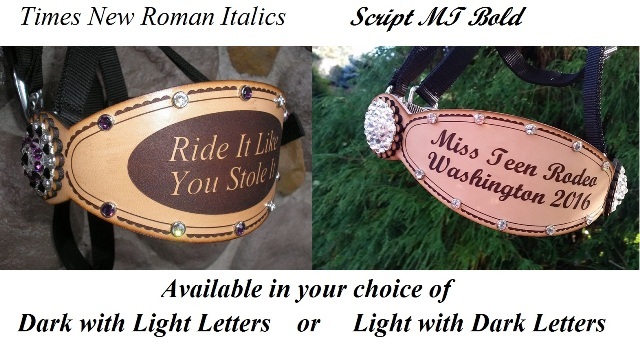 ~ Makes a great Gift or Award! 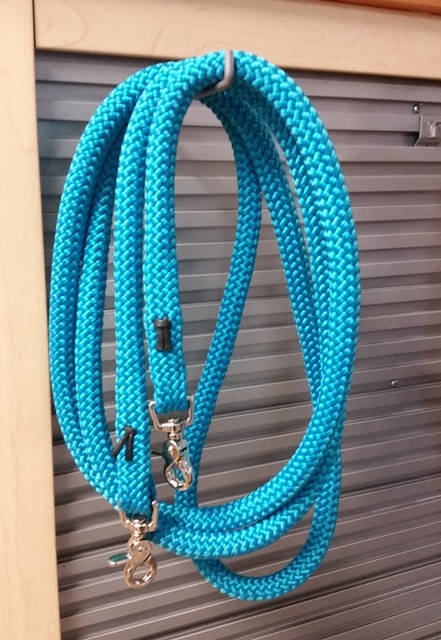 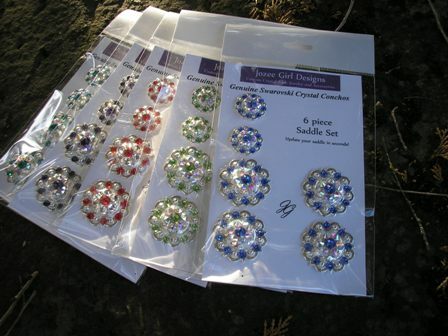 Choose your Halter and Crystal Colors!